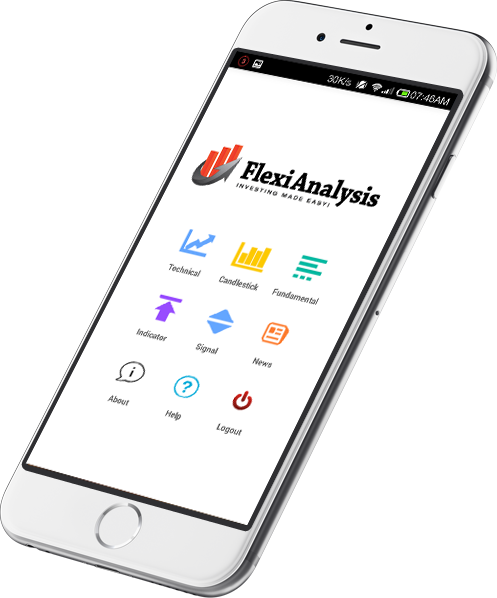 Flexi Analysis provides traders with compelling research which allow them to make more informed trading decisions. 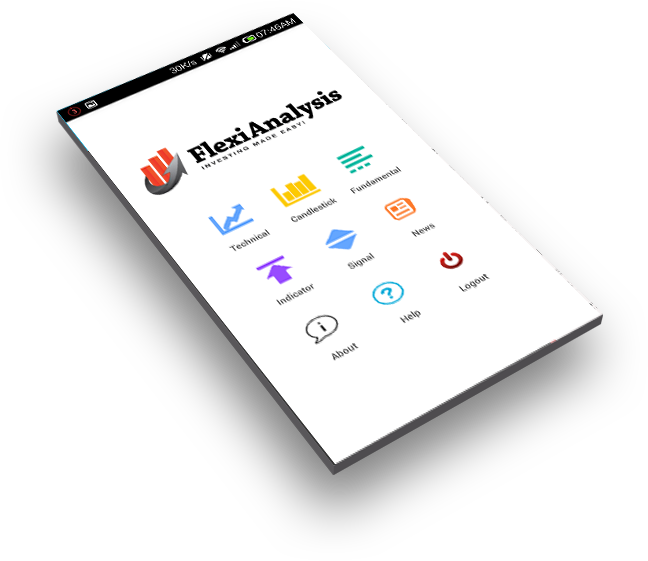 Flexi Analysis expertise applies to the financial and commodity markets in all trading conditions and time frames. 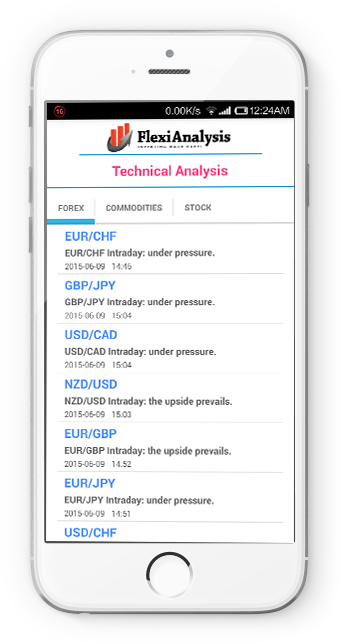 With professional Technical Analysis, Fundamental Analysis,candlestick analysis and technical indicator alerts you will never miss an trading oppertunity. 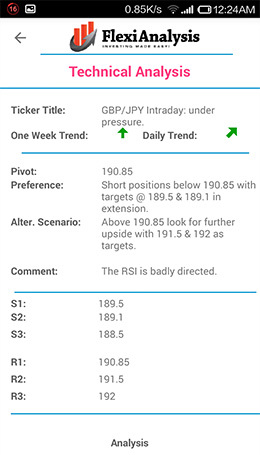 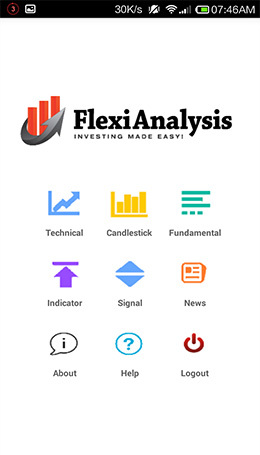 Flexi App is only source where you can get all analysis i-e Technica , Candlestick , Fundamental Analysis with Trading signals and indicator alerts in one place. 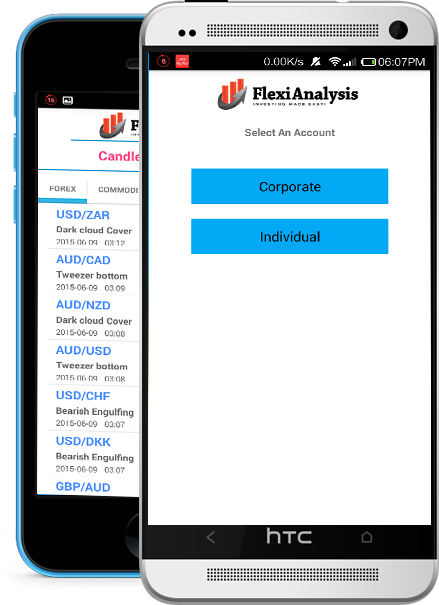 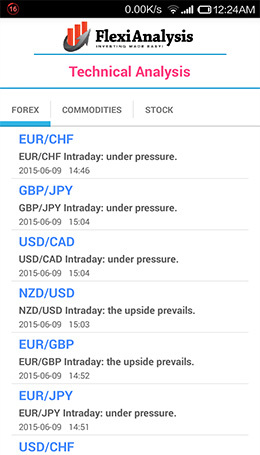 Flexi APP is easy to use and easy to understand.